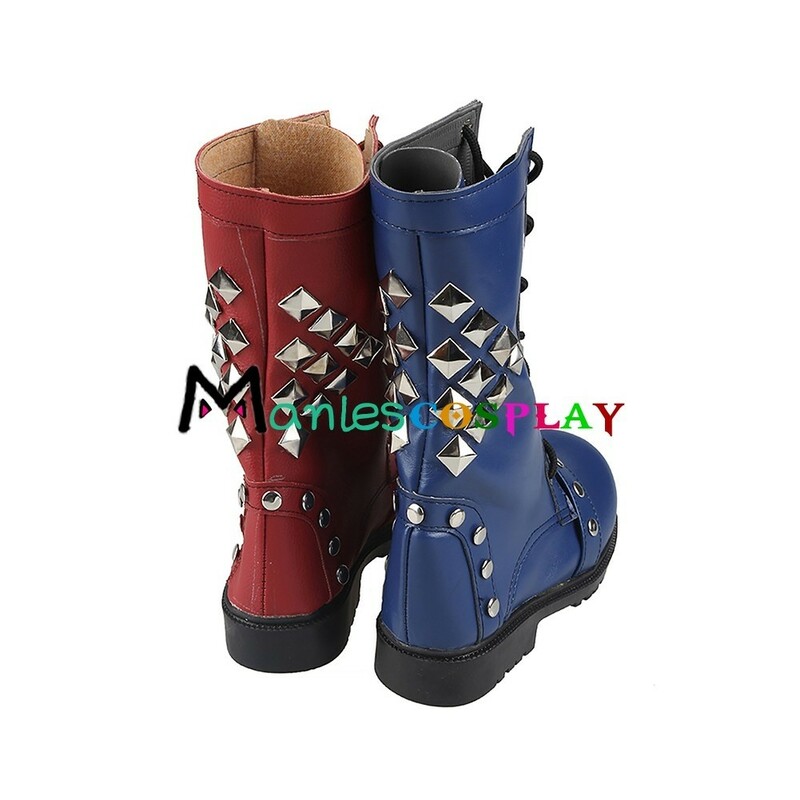 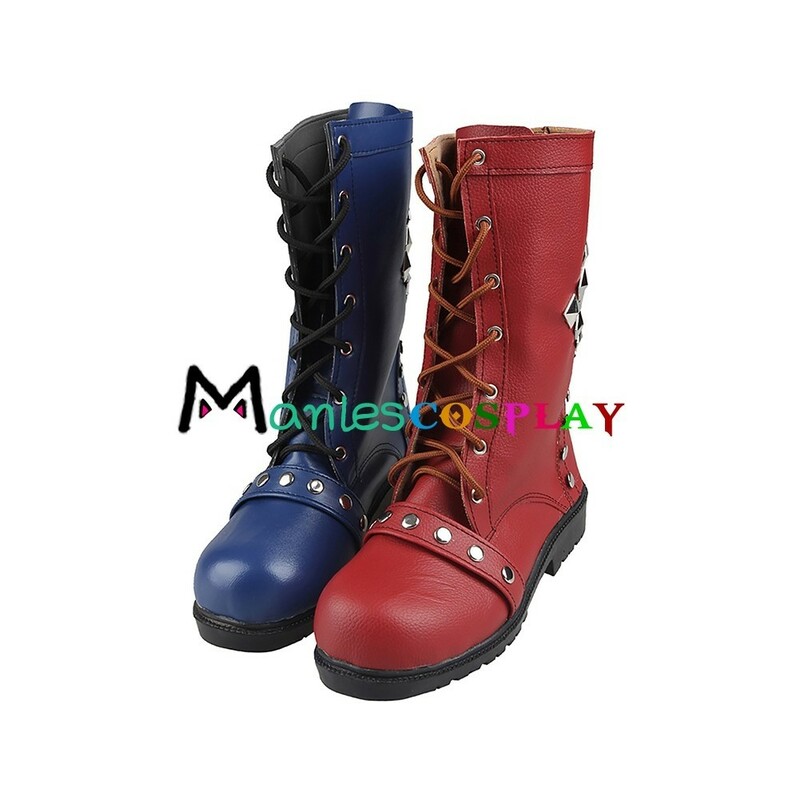 Please note: The Boots are not included, if you would like them, please contact us. Thank you! 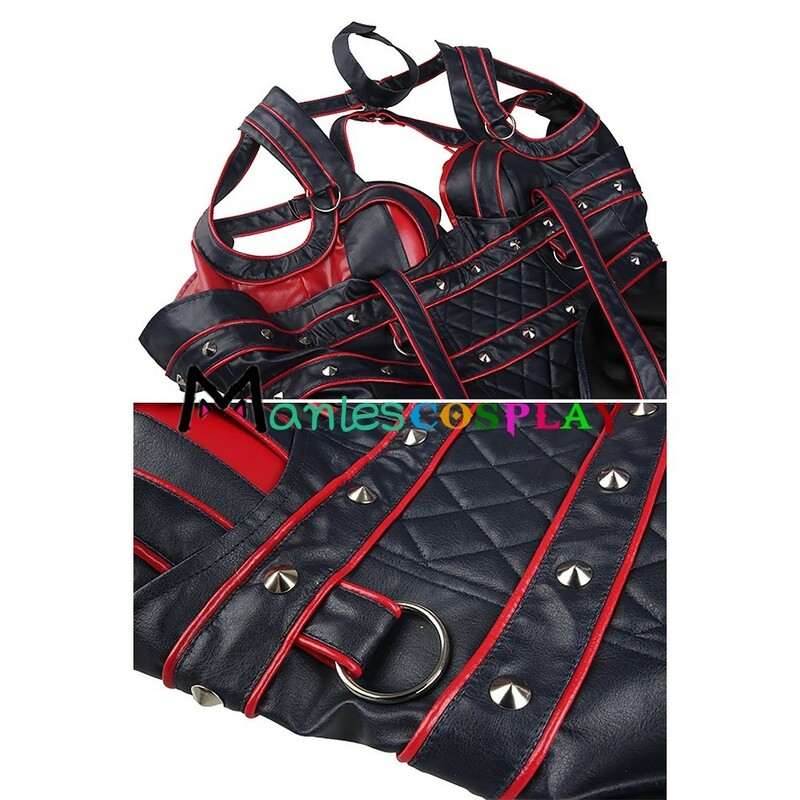 Made of Cotton + Polyester + Artificial Leather + Satin, high quality and comfortable to wear, tailor-made, fit you best. 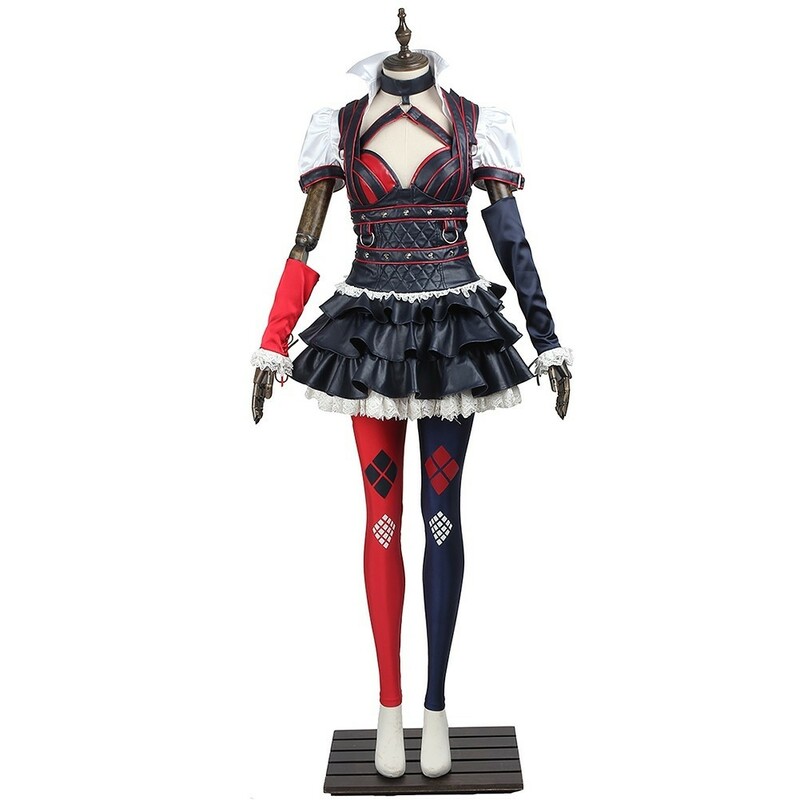 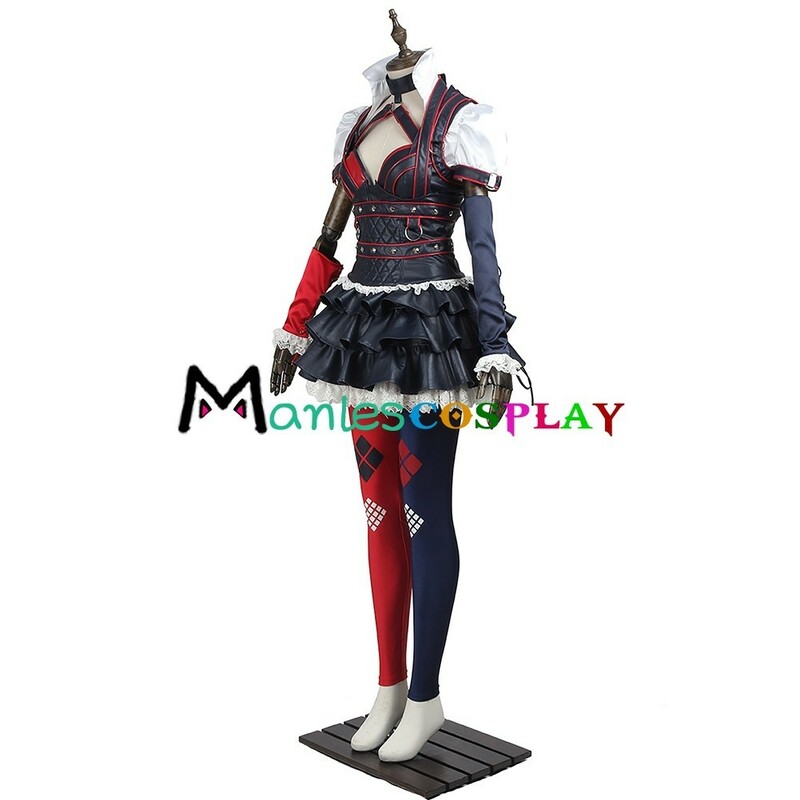 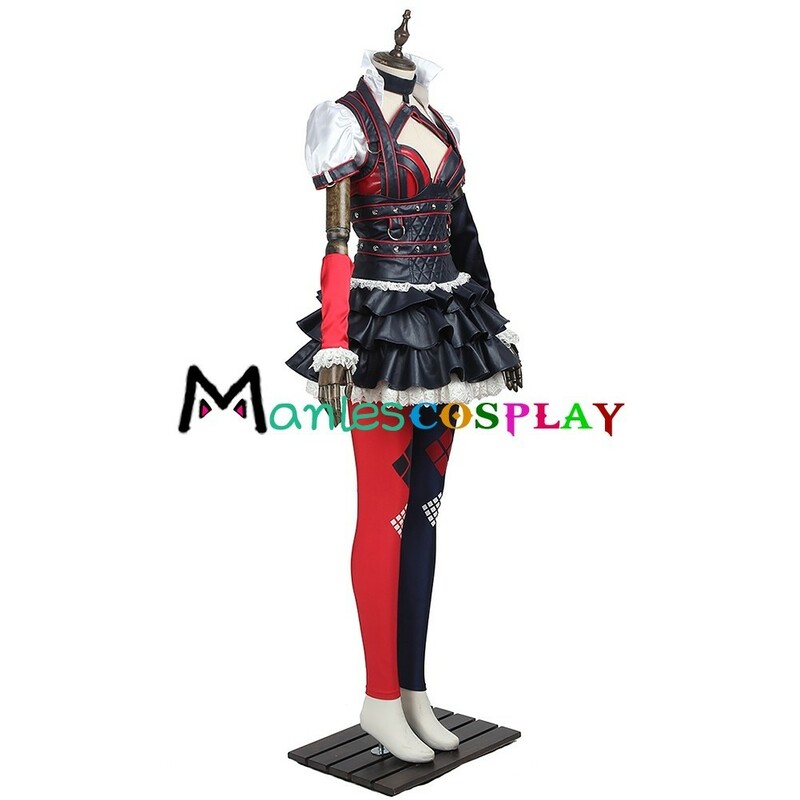 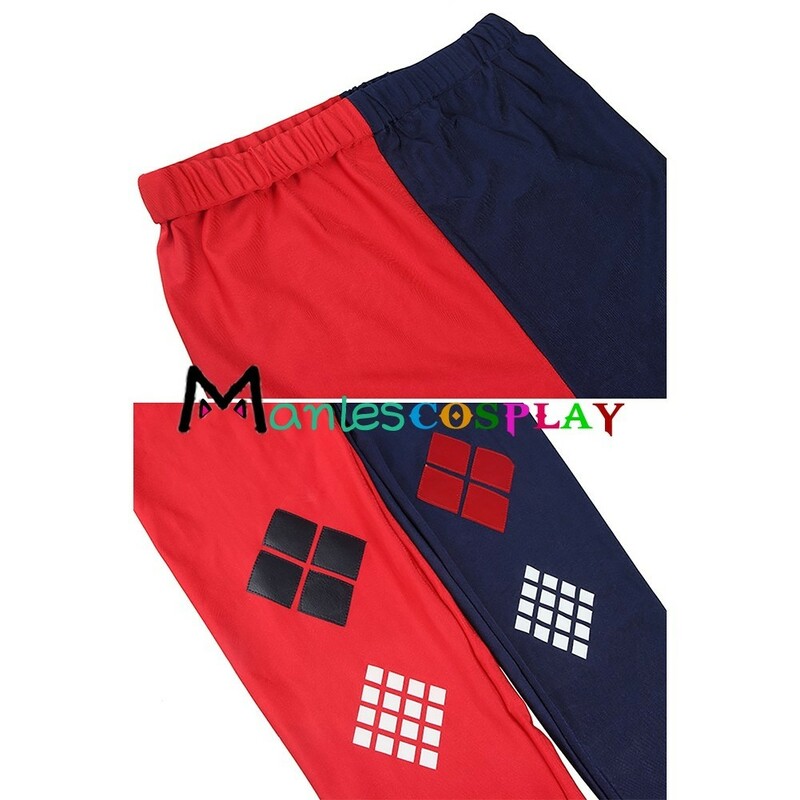 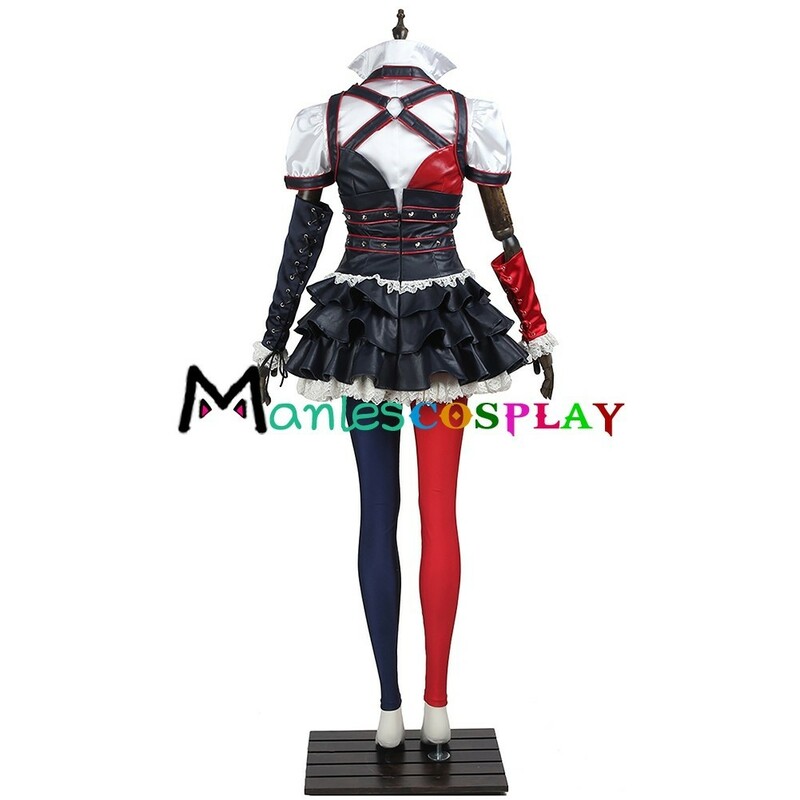 The costumes are both accurate designed, exquisite in details, made according to the original version, great for Harley Quinn Cosplay.